Don't be surprised if you start seeing a handsome crop of scruffy men popping up everywhere. 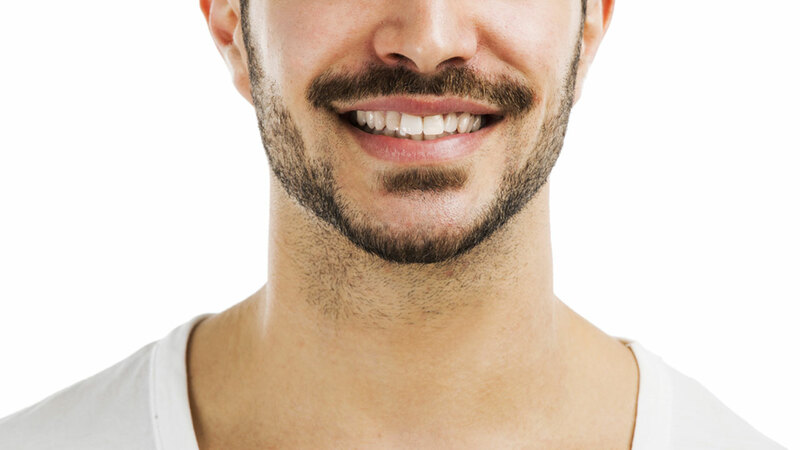 The annual event asks guys to grow a moustache during the month of November to raise awareness about men's health issues, including testicular and prostate cancers. The campaign which began in Australia has found a lot of love here in the United States, where beard enthusiasts are aplenty. Last year, Movember participants raised more than $16 million, 78 percent of which was donated to U.S.-based men's health programs. For more information, head over to the Movember website and sign up.